Hi. I have just bought from your website, and paid via paypal, your Ronda printable guide and city map. As far as I can see I paypal have taken the money but I do not seem to be able to find the map etc. Can you help please? Hi. I also have just bought from your website, and paid via paypal, your Ronda printable guide and city map. As far as I can see I paypal have taken the money but I do not seem to be able to find the map etc. Can you help please? Hi, The email that was sent after you paid is probably in your spam filter…. I have sent the guide in a seperate email to you just in case… Have a fantastic time in Ronda! 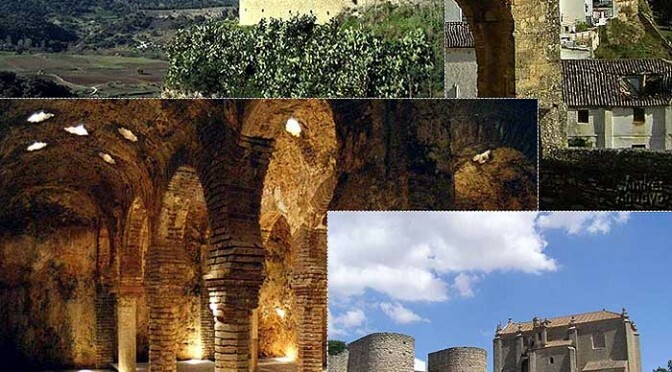 I have managed to pay twice by accident via paypal to download the 21 page tour guide of Ronda, however cannot see how to download this to my pc or print it off. Have a look here for a couple of walks fron Ronda town…. Not sure whether you will receive my full details from PayPal as I was nervous about submitting from a secure to insecure site. If you don’t get the details direct can you still email our copy of Ronda Today as we arrive soon for the Guitar Festival. Thanks Jan.